Serving All of Brevard County for over 15 years. 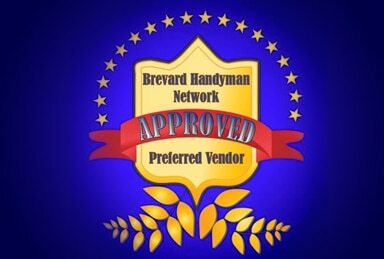 At Brevard's Best Plumbing we pride ourselves in being honest, professional and affordable. 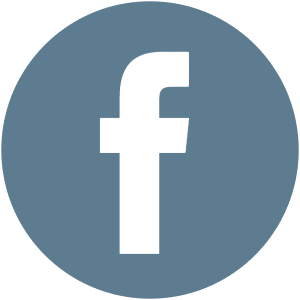 We are a family-owned and operated business serving all of Brevard County, FL for over 15 years. We offer high-quality work at competitive prices. We specialize in general plumbing, kitchen, and bathroom services. Our team goes above and beyond to provide you with the best plumbing experience possible. We make it a priority to treat your home as if it were our own. We work to minimize any mess and make sure to leave a tidy area upon completing every job. Our employees are friendly, respectful and know the customer comes first. All employees have passed a thorough background check, motor vehicle record check and a drug screening. 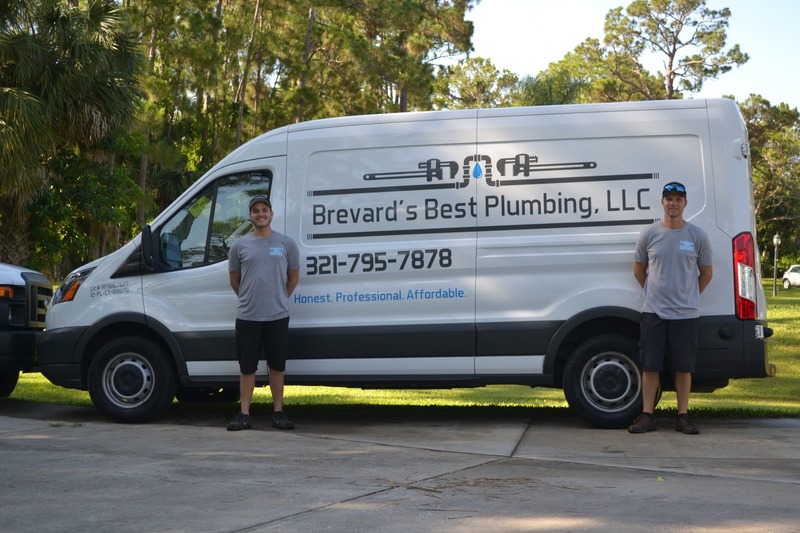 Homeowners across Brevard County have relied on us for more than 15 years for honest, professional plumbing services. Water can cause hidden problems in your home when not addressed quickly. Contact a professional to fix things fast. From sinks and dishwashers, kitchens contain many plumbing fixtures, and it's important that they all function properly. Small leaks will increase utility bills and damage hidden spaces over time. 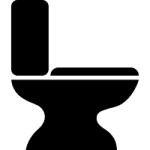 The bathroom is a very important room in every home—and it’s essential that the plumbing work correctly. 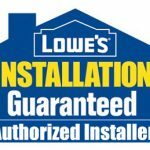 Why Choose Brevard's Best Plumbing?